Episode 04 — Ann Garrido, Part One — Michael Miller, Jr.
Can administration be a path to wholeness & holiness? 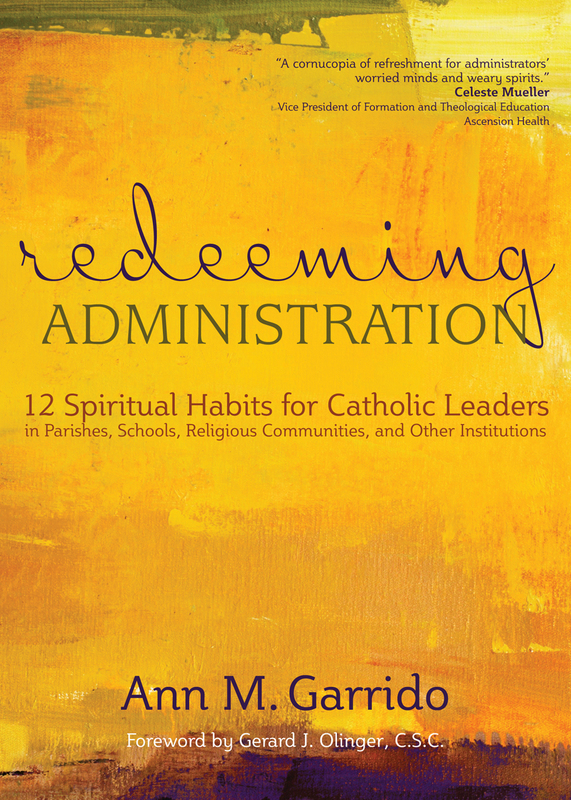 This is the first installment of a two part conversation with Ann Garrido, D.Min., author of Redeeming Administration. Bridget and Michael talk with Ann about spiritual practices and what theology can bring to bear on corporate life.